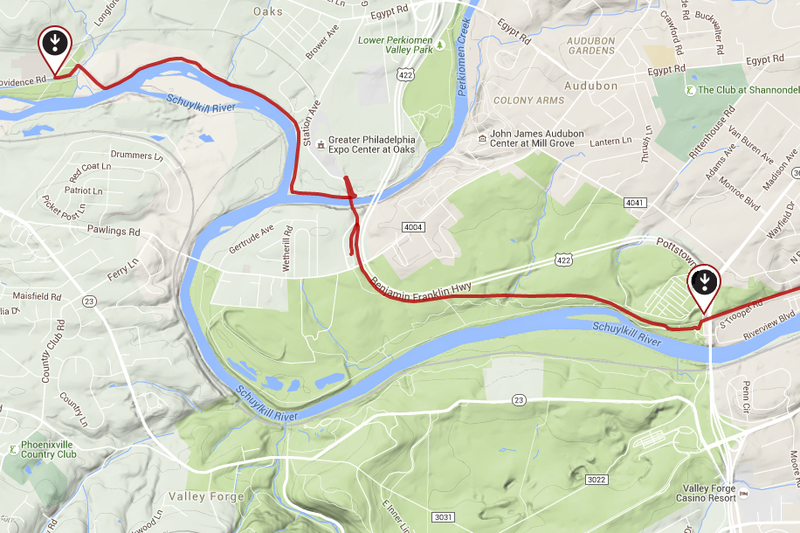 My most recent run was 10 miles on the Schuylkill River Trail (SRT) in King of Prussia. 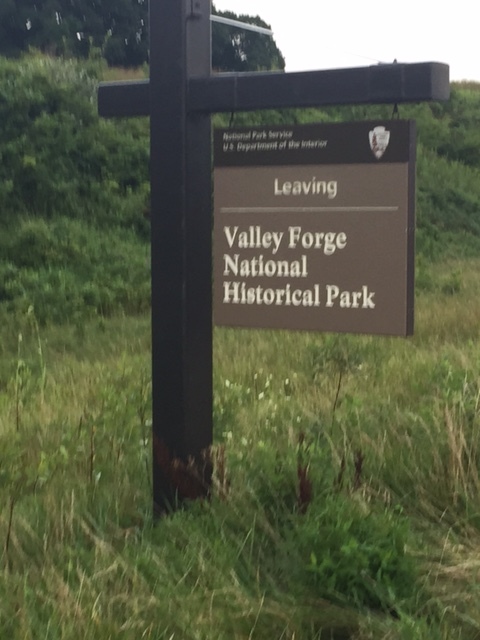 The part of the trail that I ran has parts located in Valley Forge National Park. The SRT is probably one of the largest trails in the Philadelphia area. It breaks up a few times, but from point to point it is roughly 30+ miles long, starting in the northwest suburbs and ending in Center City Philadelphia. 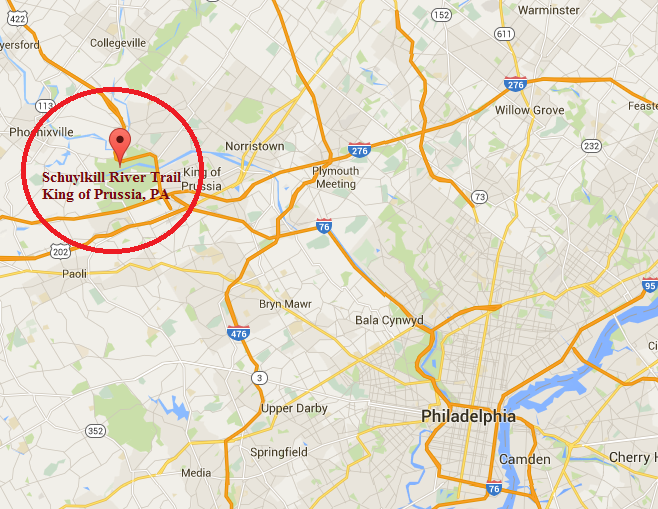 Specifically I ran the portion that started in King of Prussia and ended in Phoenixville, PA (trail image below). The trail itself extends much further than that. As noted above this is a trail that is over 30 miles long. It extends from Pottsville to center city Philadelphia, where the brand new Schuylkill Boardwalk is located. Of all the trails in the greater Philly area this trail is #1. Heck, it was voted the Best Urban Trail in the ENTIRE COUNTRY by USA Today. I found the portion I ran to be very spacious and scenic. I passed a few runners and cyclists and never felt like I was being run off the road. The path went from scenic forest like scenery to paralleling route 202 with cars whizzing by. However the path is far enough off the road that you never feel like you are in any danger when you are crossing by busy areas. 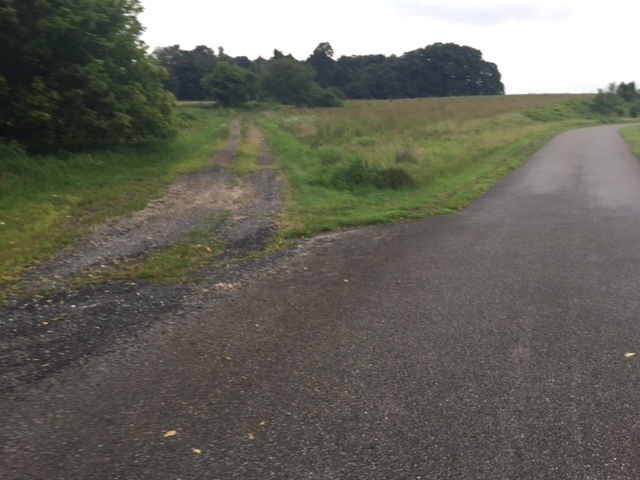 The part that I ran also intersected with the Perkiomen Trail so if you run this trail regularly you can break off and explore more running areas. My only criticism of this part of the trail would be the parking. Where I started the parking lot is a closed lot. Meaning that after dark it is locked. Truthfully not too many people are running after dark to begin with. However for me I had to cut my run a little short because I wanted to get back to my car before I was locked in. Although if I ran the trail in the exact opposite direction (starting in Phoenixville) I could have parked in an open lot with no issue. Overall I do not need to give the SRT a positive recommendation for you to run it. The trails reputation speaks for itself. It is by far the most popular running trail in all of Philadelphia, with people enjoying its path from center city to the furthest north western suburbs. None the less I highly recommend this trail for a run if you are in the KOP area and need an uninterrupted run, whether it is 10 miles or just a handful. Find out for yourself why this is the Best Urban Trail in the ENTIRE COUNTRY as voted by USA Today. August 28, 2015 in Trail Reviews.